Houthi Forces Use UAVs against Saudi Patriot Anti-Aircraft Weapon Systems 5 out of 5 based on 11 ratings. 11 user reviews. 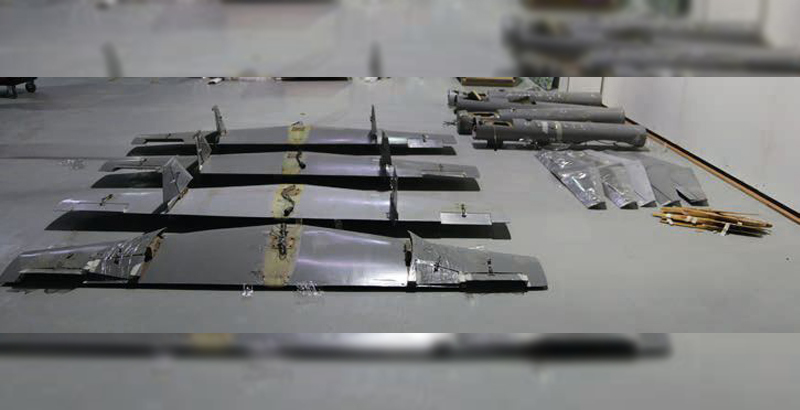 According to the last report of Conflict Armament Research, the Houthi forces actively use Iranian kamikaze-drones to hit the Patriot anti-aircraft weapon systems of the Saudi-led coalition in Yemen. In late February, four unmanned aerial vehicles (UAVs) were presented in Yemen. The Qasef-1 kamikaze-drone, capable to carry a warhead of 30 kg, was among them. At that time, experts said that the Qasef-1 is the Iranian Ababil-2 UAV. A new research of the Conflict Armament Research group is focused on supplies of these UAVs to Yemen. 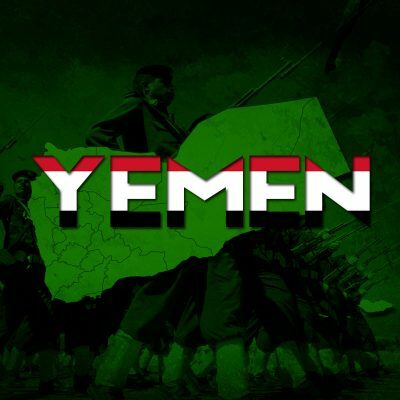 Apparently, they are shipped to Yemen in disassembled state through already known canals by sea and via Oman, bypassing the coalition’s blockade. In October of the last year, six of the drones were captured on a known Iranian smuggling route that runs through Oman. 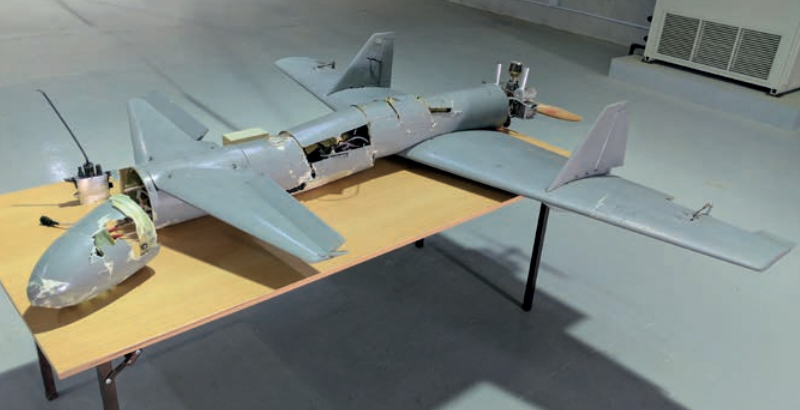 But the most interesting fact is that these UAVs are already used to strike the MIM-104 Patriot anti-aircraft weapon systems of the Saudi coalition, deployed against Yemeni missiles. This information was provided to authors of the research by some unnamed military sources in the UAE. The identification of the Qasef-1 as a possible Iranian UAV variant comes almost two months after the Houthi forces used an explosive drone boat to attack a Saudi frigate. As commander of the US Fifth Fleet, Vice Adm. Kevin Donegan told the Defense News information portal, the drone boat probably had been supplied by Iran. On Tuesday, the Reuters news agency reported about a recent meeting between head of the Iranian Quds Forces, Maj. Gen. Qasem Soleimani, with top military officials in Teheran. The meeting was focused on the issue of exploration of ways to better assist the Houthis. Reportedly, the meeting resulted in an influx of military equipment and advisers into the civil war. The problem is that before that time can come, major military powers will have had enough time to counter the cheap weapon with another cheap weapon and/or make necessary adjustments on existing systems to make them effective. Can’t see anything wrong with Iranians supplying the Houthis, US supplies terrorists. I don’t know – call me skeptical. I’m looking at the Qasef-1 kamikaze-drone picture above and thinking there’s no way in hell that thing is capable of flying a 30 kg payload anywhere. At least not with that wing, engine and propeller. It does look like a perfectly capable surveillance drone (no payload besides camera/transmitter/battery). Not slamming SF here – they’re just reporting what the UAE said. And the Houthis obviously used some kind of drone to take out the Patriot radar, but not the Qasef-1 if it looks just like the one shown above. Houthis might also need to import R/C surveillance stuff – like cameras, servos, receivers and batteries, but they really wouldn’t need to import the entire drone. Any reasonably competent model maker can work off a decent set of plans to build one locally and add the imported electronics.